Liporexall is the diet pill that claims you can lose 300% more body fat. Liporexall is also the diet pill that is not so different to Apidexin, Lipofuze and countless other diet pills that are produced in the United States and sold via dodgy looking websites that fail to provide adequate contact details. But what does it actually mean – a patent is not hard to come by, it does not equate to effectiveness. When the hype is stripped away we are left with a diet pill that is essentially a fat burner that does not provide any kind of scientific evidence, no clinical data and nothing by way of believable customer testimonials and success stories. 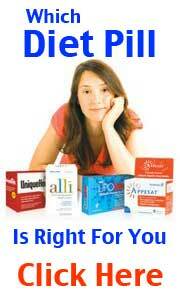 Liporexall is a hollow product with an even hollower promise. There is a strong possibility of side effects usually associated with fat burners or indeed any substance or compound that raises the metabolism. Common associated side effects include: Headache, sickness, insomnia, diarrhea, raised blood pressure – these symptoms are largely due to the high caffeine content. 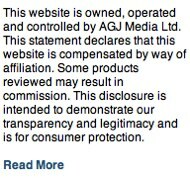 Any product, diet pill or otherwise that starts its sales pitch with 300% should be viewed with a high degree of skepticism. 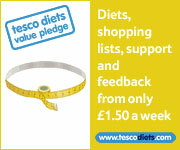 If you are serious about you weight loss ambition – a serious weight loss product should be sought. To this end is advisable to look at the top, the mots effective products and work your way down. 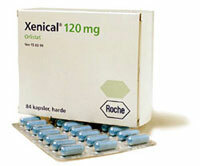 One of the most effective products in the weight loss industry is Xenical. Xenical is prescription only and is not available to everyone. Potential user have to be considered extremely over weight or even obese.